Games are becoming a part of our life now and every computer or mobile user has been involved in playing at least one game or another in the past few days. 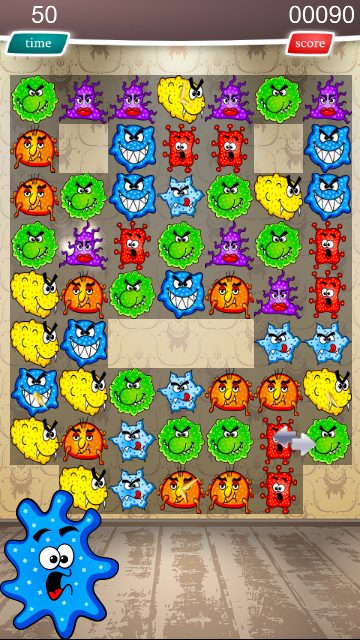 Monsters Lines is the name of the new match 3 game puzzle, only this game comes with more amusement and new characters or monsters to match and score points in the player zone. 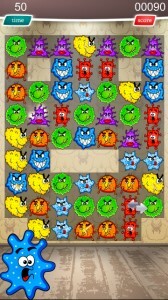 The game that score points when three monsters of the same type are matched, also offers the option of “hint” when a player gets stuck on a move for a long time besides the default setting of detecting no possible moves scenario and resetting the game accordingly. Also as the game progresses special boosters can also be gained and used to progress in the game along with finding new monsters that come with their own special effects. The game induces response, reaction and logic in the player in a fun and amazing way enhancing the capability of the player. The myriad of match three games online has made every one aware of the game’s basic rule, but what makes this game stand out is the training the game offers its players pertaining to logic and reaction.